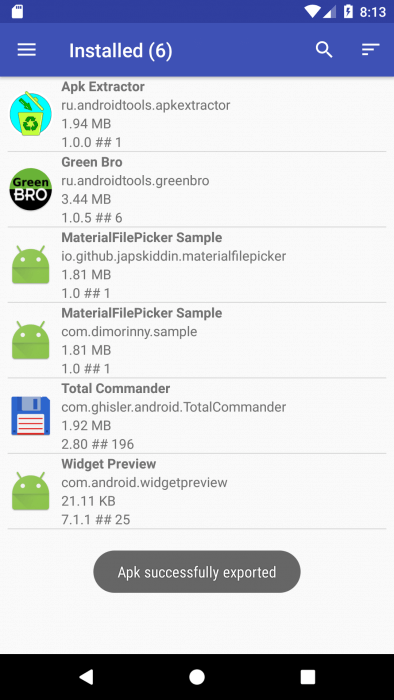 APK is an Android application package. This file contains the program or application that you want to install, similar to the installer. 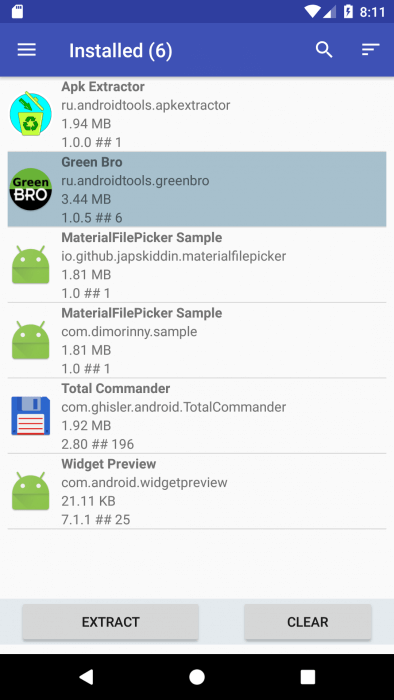 Therefore, we can say that this is an installation file for Android. Run it fairly simply, it’s enough to download to a smartphone or tablet and open, then the system itself will install what is inside the APK. Google Play and other app stores have thousands of apps that you can download for free, if you have Internet access. However, for those who do not have access to the Internet for any reason, this can be very difficult. In this case, it is possible to transfer the APK of the desired application from one device to another and install it autonomously. You can do this in various ways, including by extracting APK from the application itself. 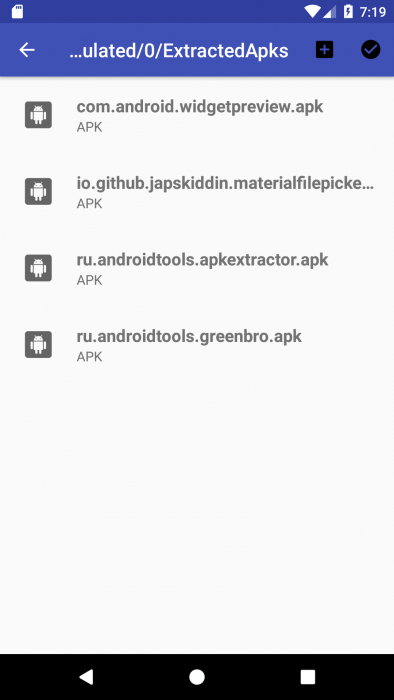 For this purpose, an APK Extractor application was created, which, as the name suggests, extracts APK from applications. The APKs thus obtained can be copied to another device, or sent by mail or to social networks. When you start the application, you will see a list of all applications that are installed on your device, including system. Switch between installed and system applications can be through the side menu. If you know the name of the application you need, you can write its name in the search bar, click on the magnifying glass icon. 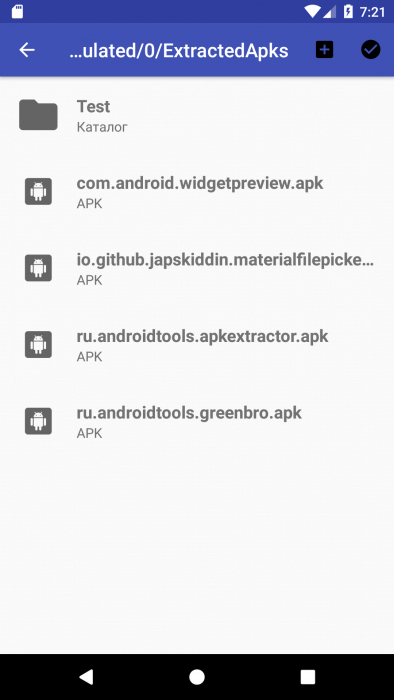 To extract the APK, click on the desired application from the list. There will be two buttons “Extract” and “Clear”. The “Clear” button will remove the selection from the list. 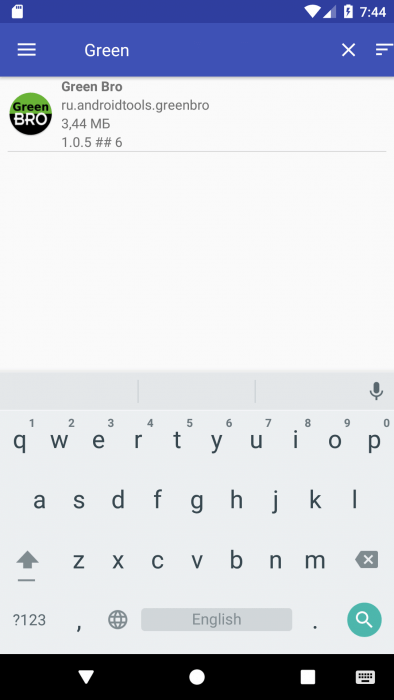 When you click on “Extract”, the APK extraction process will start, after which you will see a pop-up message about a positive or negative result. 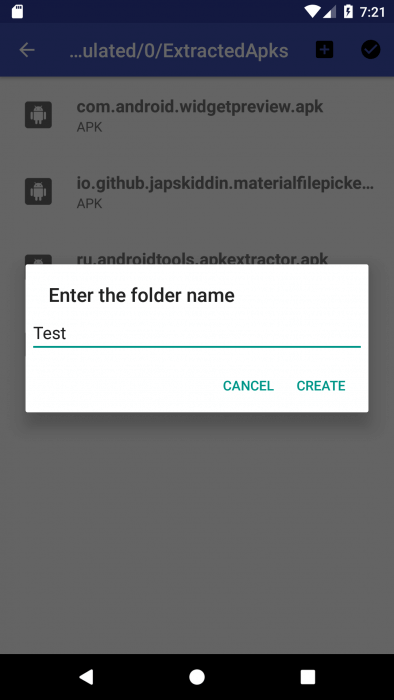 By default, APKs are stored in external storage in the ExtractedApks folder. To change the path, you need to open the “Settings” from the side menu. After you click “Save in”, a window will open with the selection of the folder to save. Here you can either select an existing folder and click on the checkmark to save the path, or create a new new folder by clicking on the plus. Now, by clicking on the checkmark, you will return to the application and the new path will be saved in the settings. 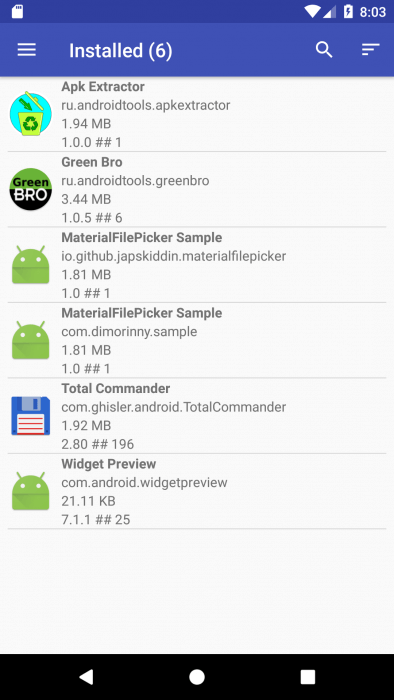 APK Extractor is available on Google Play, so you can download it by following the link below.